The energy storage specialist Highview Power recently announced the appointment of Dr Javier Cavada Camino (42) PhD (Eng.) as its Chief Executive Officer and President. Mr. Cavada will join the company to drive the international deployment of Highview Power’s proprietary liquid air energy storage (LAES) technology and execute the company’s ambitious 10-year global expansion strategy. He will lead a team across the company’s United Kingdom headquarters in London and United States offices in New York. 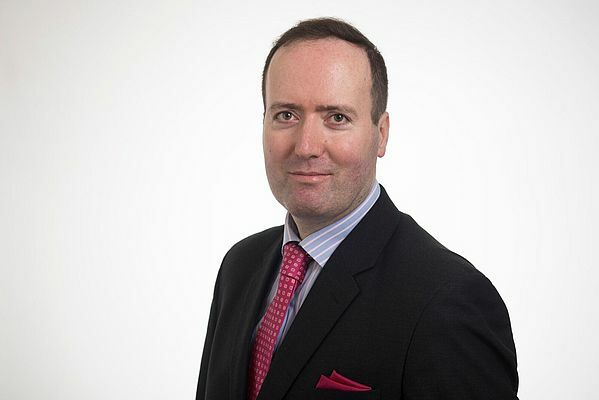 Current Highview Power CEO Gareth Brett will become Vice Chairman when Javier Cavada joins the company in September 2018. Brett has led the company for 10 years during which time he has taken Highview Power’s LAES technology from development to demonstration and established the first two fully operational LAES plants in the world. Earlier this month, Highview Power launched its second LAES plant, the world’s first LAES plant at grid-scale. With LAES technology now being proven at scale, the plant paves the way for the global adoption of LAES technology. Colin Roy, Chairman at Highview Power, comments: “Javier has achieved spectacular results at a world class company and established a name for himself as a visionary leader within the global power sector. A central part of his vision is the critical role of long duration storage. Javier Cavada joins from Wärtsilä Corporation, one of the world’s top three technology companies in the energy market and a global leader in smart technologies and complete energy lifecycle solutions. Since 2015, he has been President of the Energy Solutions division and Executive Vice President, leading the company’s global energy business and driving its vision towards 100% renewables as the most advanced system integrator. Under Cavada’s leadership, Wärtsilä’s global market share in gas and liquid fuel power plants (up to 500 MW) has grown from 9% in 2015 up to 19% in 2017, reaching levels over 20% already in 2018 by implementing a smart strategy to maximize the use of renewables in the grid, providing the required flexibility. His 17-year career at Wärtsilä has included extensive international experience, including executive roles in China, Italy, the Netherlands, Spain, and Finland. Cavada’s appointment follows the announcement in March 2018 that energy executive Carl Sheldon will join as President of Highview’s U.S. subsidiary to spearhead market development in North America.